Home Fragrance	Katy Perry’s INDI | Different. Together. Katy Perry recently launched INDI, a unique androgynous fragrance inspired by embracing individuality and celebrating being different together. The packaging is modern, the scent has a floral woody aroma boasting 11 different musks. It is elegant, exotic and has serious staying power which isn’t too overpowering! About me: I can be funny, curious, creative, passionate, playful, humble, sensitive, rebellious. I draw inspiration from everything and see the good in everyone. My energy is purely mine and this signature life is uniquely me. 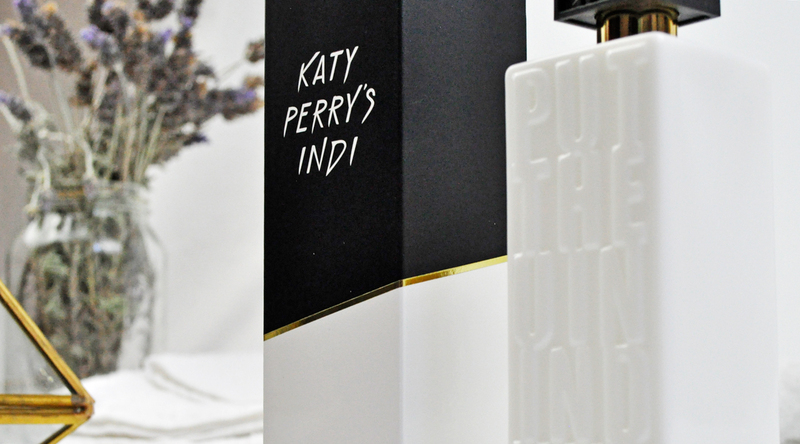 About the fragrance: Katy Perry’s INDI is a one of a kind seductive musk fragrance that elevates the senses. The fragrance is artfully crafted with eleven different musks that blend beautifully with top notes of oriental plum and Italian bergamot. The combination of fresh muguet and white cedar wood mingle with the velvety warmth of amber and vanilla in the background. Katy Perry’s INDI fragrance is as unique as the people who wear it. Hmm I like the top notes but not sure about all that musk! It’s always a challenge to cater to both women and men in one scent. The musky scent is quite intense but in a good way, I havent tried anything like it before. I have been wondering what the Killer Queen one is like!!! The other day I was in Meyer or David Jones and I LOVE the latest Dior and Versace!!!! This is very interesting, not sure if I would buy it, sounds nice, but my favourite at the moment is the London Burberry!!!!! OMG, I try not to use it all!!!! and then Chanel no 5 is very rich, but I love the smell!!!! it smells expensive!!!! LOL!!!!! I will have to look for this katy perry one in store. Good post!!!!!! Thank you so much! I love London Burberry, it is one of my all time faves. I need something that suits someone who is cheeky. A wonderful post as usual. I think this will be perfect for you 🙂 Thank you for your continued support!